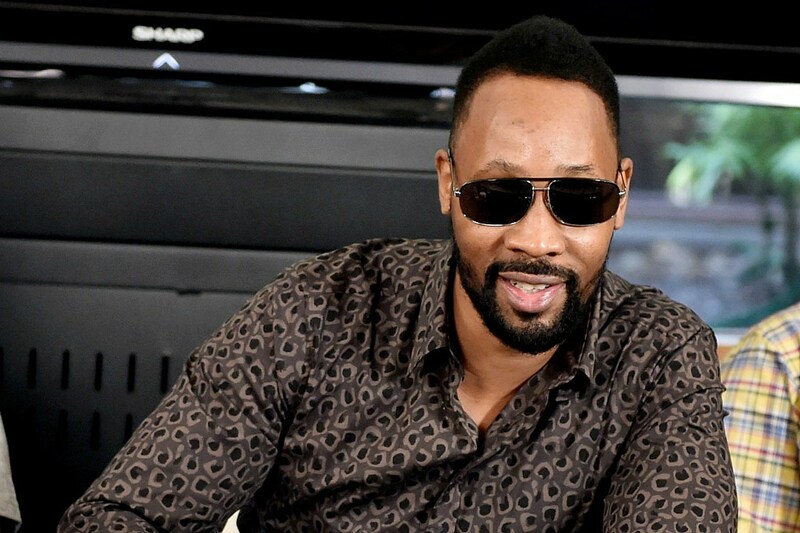 Something serious went down at RZA’s New Jersey home, Saturday morning (Nov. 7), leaving two people stabbed. According to NJ.com, the incident happened a little after 1 a.m. with police getting a call about a stabbing a short time later. When arriving on the scene, authorities discovered two men with stab wounds. The two men, who sustained serious injuries were taken to nearby Jersey Shore University Medical Center in Neptune. It is unclear if the Wu-Tang Clan founder was at the home at the time of the stabbing. According to the report, he is not named as one of the victims. Police are continuing to investigate the incident. This situation comes just a few days after news was recently revealed that members of the Clan were investigated by the FBI for two murders that occurred in 1999. According to that report, both RZA and Raekwon were named as having something to do with the killings by an informant. Neither rapper was ever charged with a crime. Just a few days ago, it was announced the Bobby Digital has donated to the Hip-Hop Chess Federation. The HHCF will be teaching the mental strategy game to incarcerated and at risk youth in St. Louis thanks in large part to a considerable donation made by Wu-Tang Clan general. RZA also serves as a board member for the non-profit which helps spread love for the game of chess.